At last week’s E3 conference in Los Angeles, Microsoft revealed a few quite interesting things. 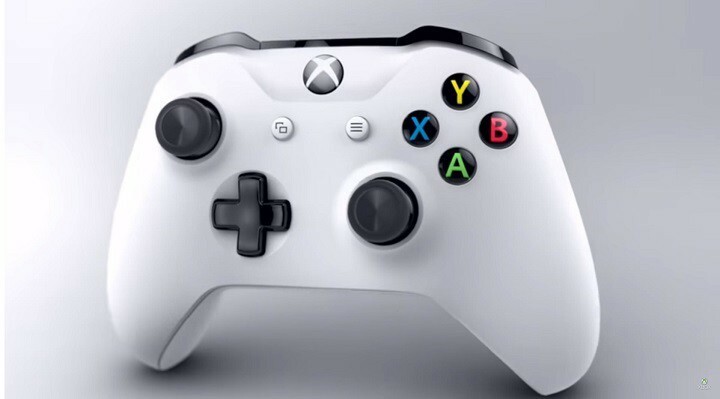 One of the most intriguing topics of discussion was a new revolutionary controller for Xbox One. The new controller brought some design changes, connectivity improvements, and most importantly, it introduced compatibility with the whole Windows 10 ecosystem. Some owners of Windows 10 Mobile devices already rub their hands, because the new controller, combined with Continuum, and more Windows 10 games to come, will make a powerful combo. With all of this, people will be able to transform their Windows 10 Mobile phones into some sort of ‘mini Xbox consoles,’ which will definitely bring mobile gaming to a new dimension. Ever since Microsoft introduced Windows 10, the company constantly talks about cross-compatibility with other devices, you’re probably more than familiar with that. However, Microsoft’s recent announcements show that cross-compatibility won’t be limited to devices that strictly run Windows 10 or Windows 10 Mobile only. As Xbox One plays a big part in Microsoft’s future plans, it was expected for the company to make it compatible with all other devices from the current offering. The Anniversary Update will bring improved integration between Xbox One and Windows 10, and Microsoft could do the similar thing with Windows 10 Mobile, based on ‘evidence’ we have right now. Maybe the next major update for Windows 10 and Windows 10 Mobile will bring full cross-platform compatibility between Windows 10 Mobile and Xbox One. However, we have a lot of time, and a lot of potential revelations until then, so we won’t rush with predictions yet.